Already has three data centers in Europe, Google announced invest € 600 million over the next four years to build a new data center in the city of Eemshaven in Netherlands. Its commissioning in 2016. Google has announced the creation of a fourth data center in Europe, complementing the three existing located in Ireland (Dublin), Finland (Hamina) and Belgium (Saint-Ghislain). 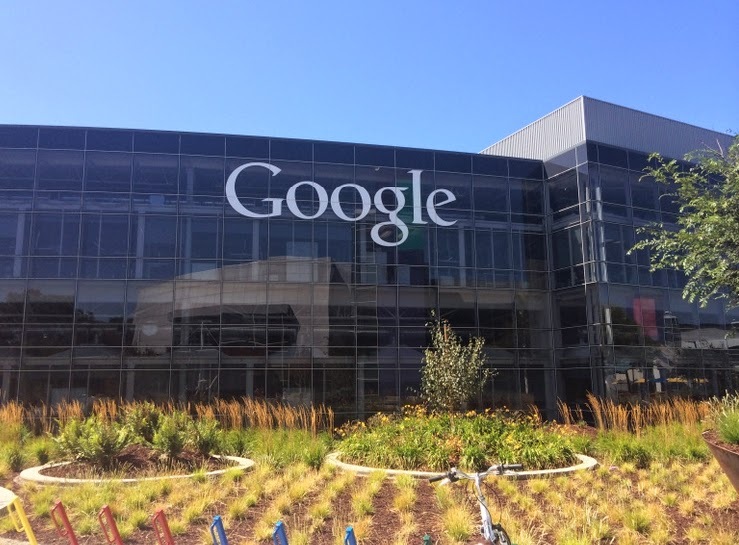 The investment amounts at 600 million over four years, knowing that this new construction happens, according to Google, to cope with the strong growth in demand for its services including Gmail and YouTube. Google said in a statement "We expect to start commissioning in the first half of 2016 and a 100% working operational by the end of 2017." This data center will eventually enable the creation of more than 150 direct full-time jobs but also indirect. Among the profiles: computer technicians, electrical engineers and mechanics, catering professionals, installers, security personnel. The new Google data center will benefit from the latest advances in electrical and cooling technologies. It will be based in particular on the free-cooling by taking advantage of natural resources (air and water) to keep it cool the servers. Google says that its data centers use 50% less energy than conventional models.